Palm reading is the art of reading characters through not only lines in the hand, but the shape and length of the fingers. Insight into yourself and what is going on in your life now. 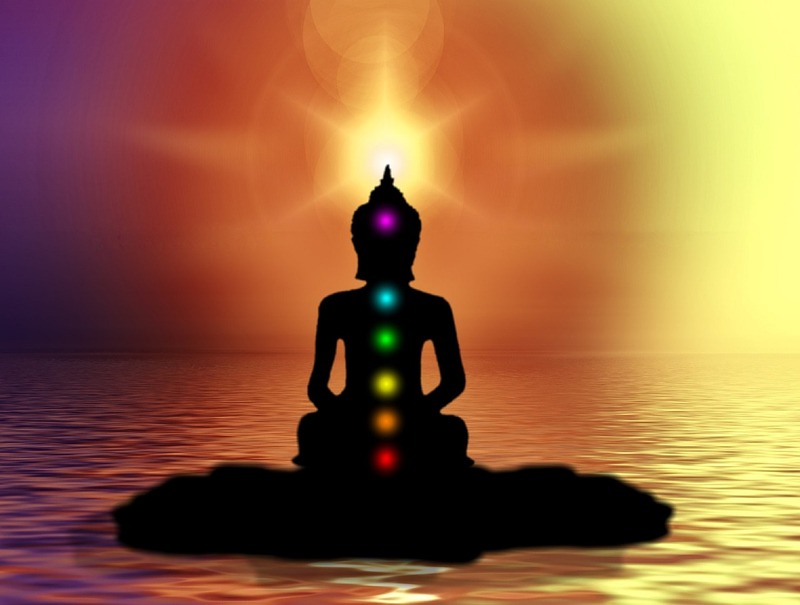 Psychic readings are performed by picking up on the energy of a persons aura. You will be informed of your past, present and future events. Elements of your life such as family, career, success, love and marriage will be revealed to you. 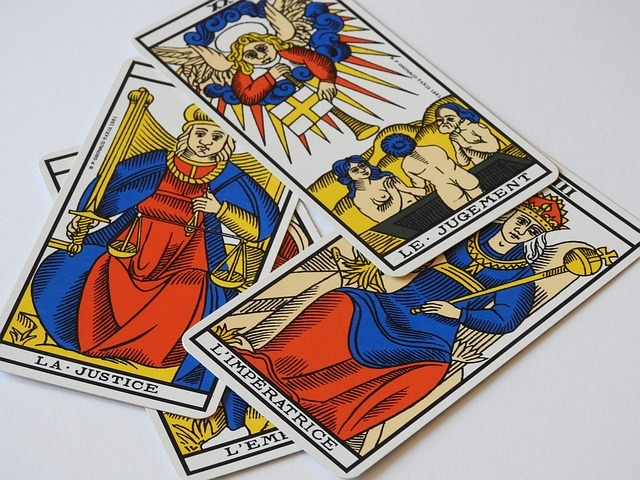 Tarot cards offer a very detailed reading giving you guidance and direction, Love, marriage, and career. This reading will give you a better sense of where your'e heading in life. Guidance, Direction and advice on all challenges that can change your life. Past present and future. A combination reading is by far the most popular choice of clients. It allows for a more in depth reading. Palm reading provides insight into yourself and what is going on in your life combined with Psychic a reading that informs you of of your past, present and future events.